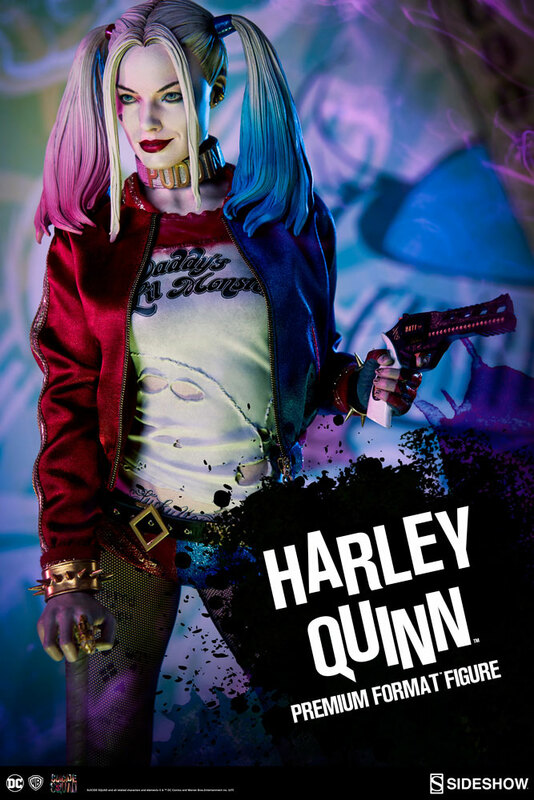 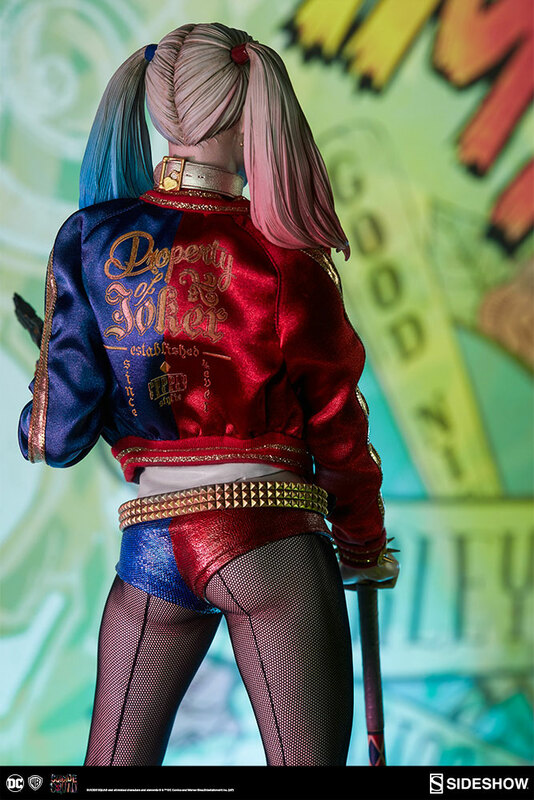 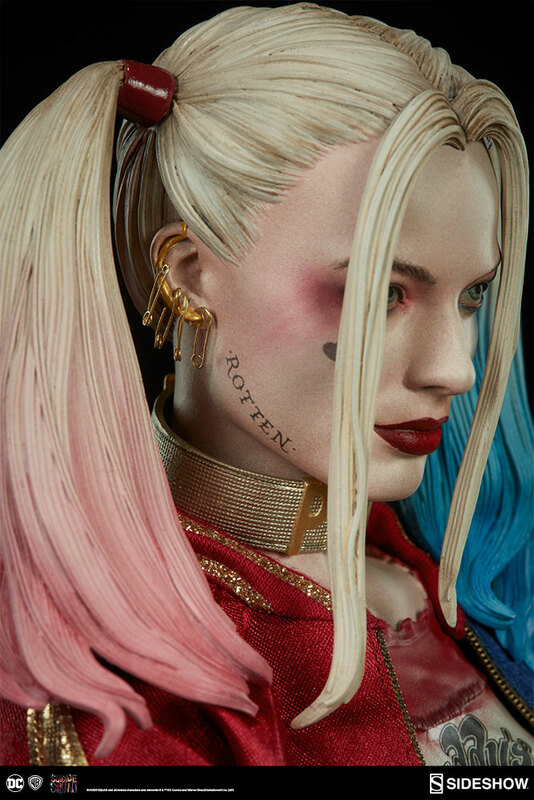 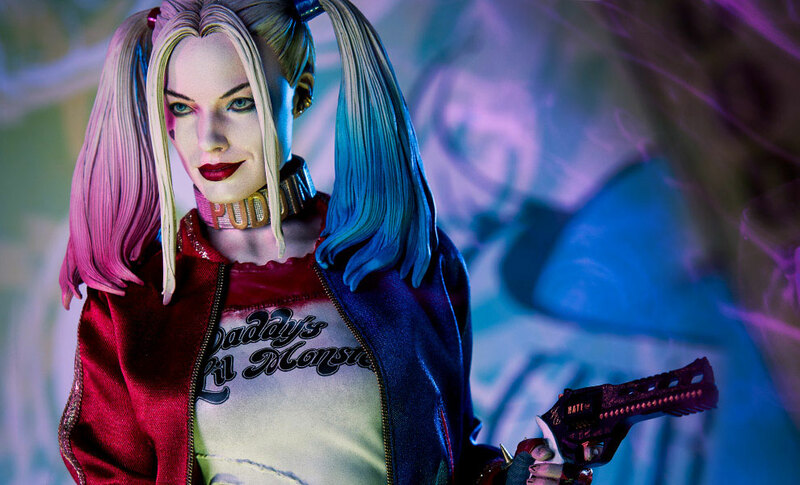 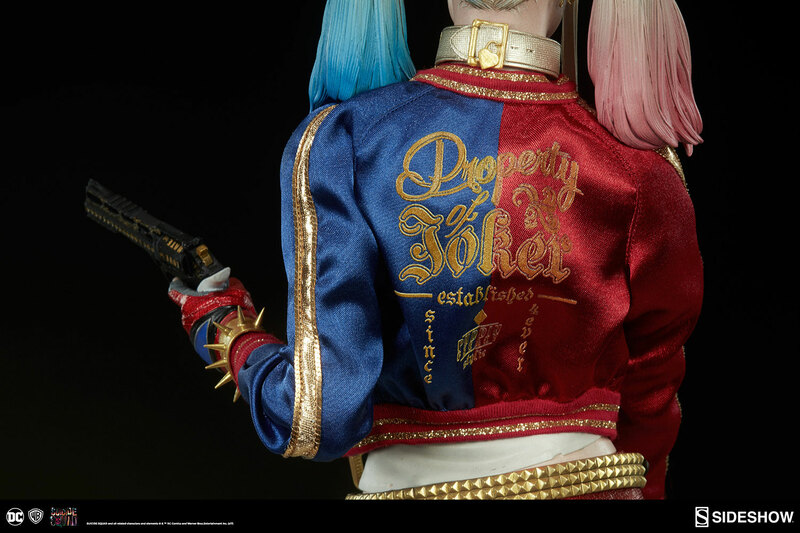 Based on Margot Robbie’s awesome appearance in the DC film Suicide Squad, a new Harley Quinn Premium Format Figure from Sideshow Collectibles has arrived and is now available for pre-order. 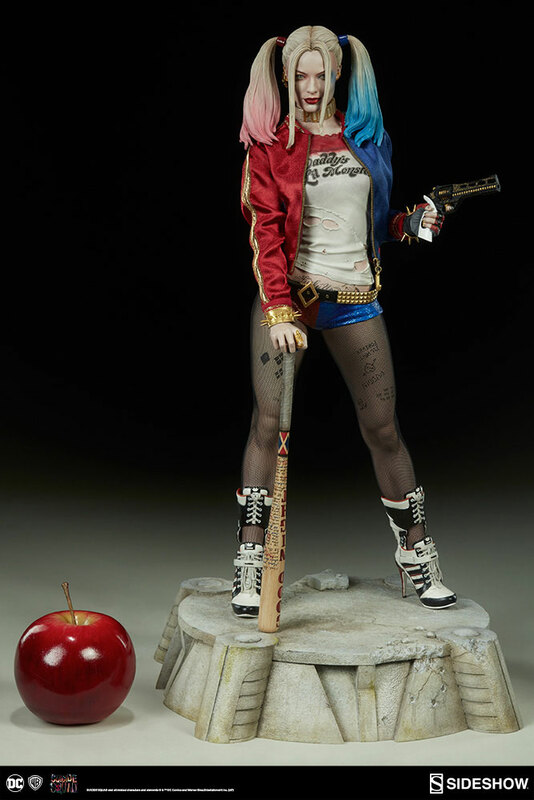 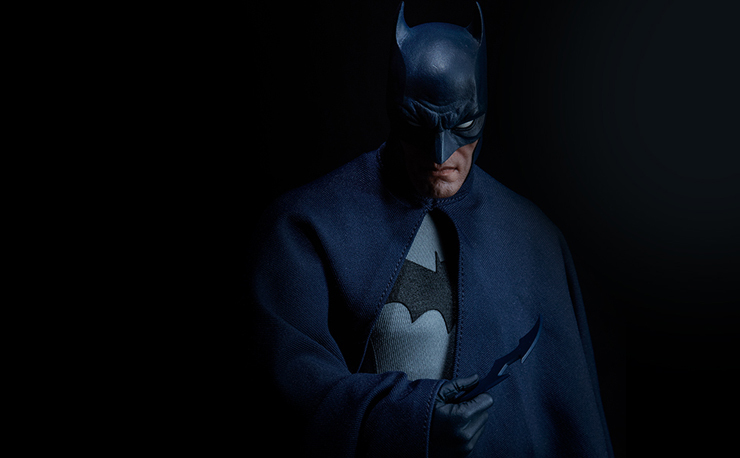 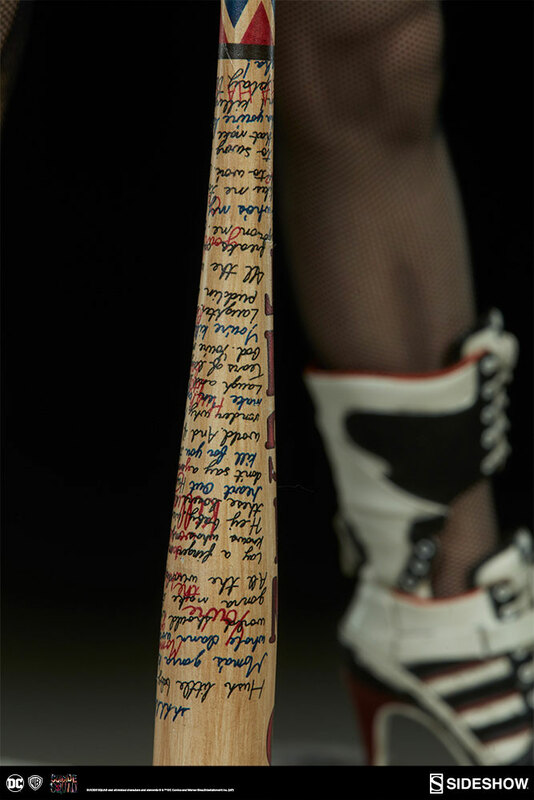 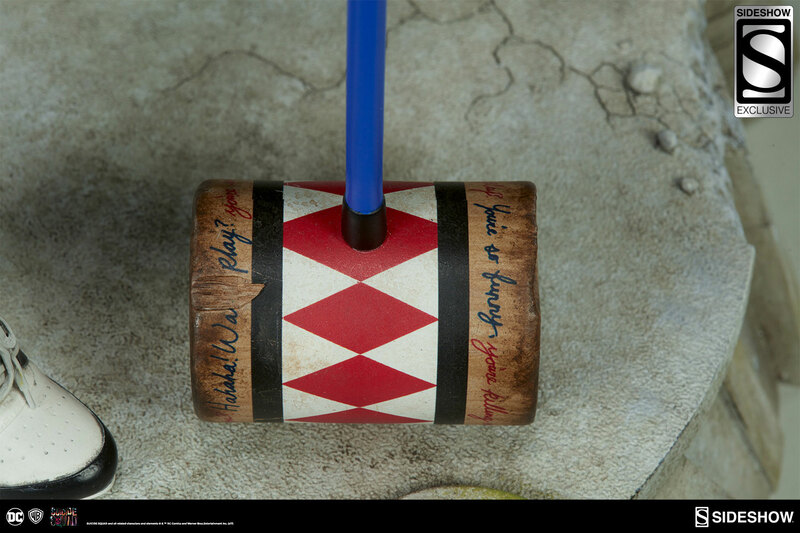 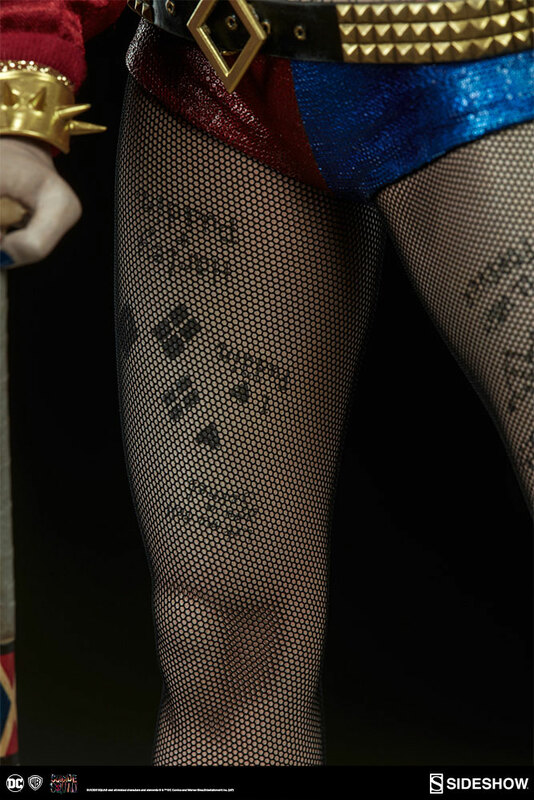 Decked out in her attire and tattoos from the movie and ready to cause all kinds of chaos with hammer, bat and gun in hand, this Harley Quinn collectible figure stands 19″ tall and will go great alongside her Clown Prince of Crime Joker figure that’s also coming soon to Sideshow’s Premium Format Figure line. 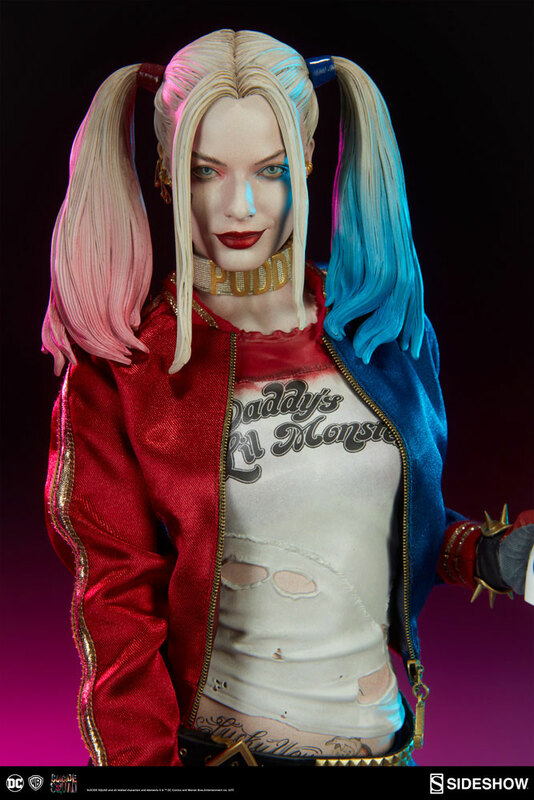 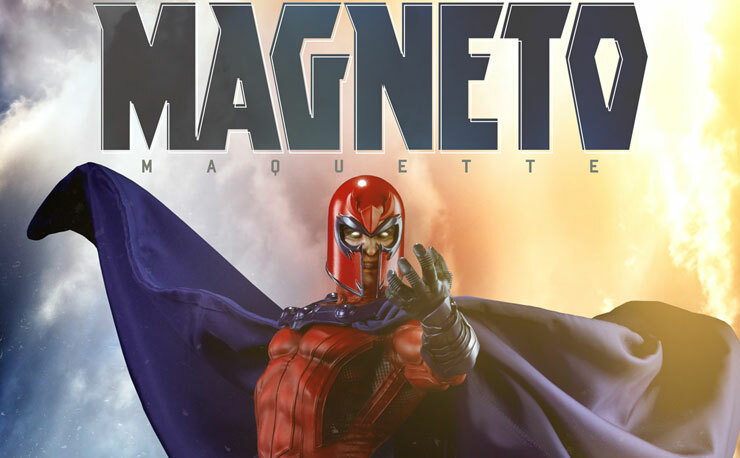 You can pre-order Harley Quinn here with arrival estimated for May 2018 – July 2018.